There are many short term lenders out there in the market operating with additional hidden costs in their mortgage documents. Brokers, beware of such unscrupulous lenders as this may affect your ability to refinance your client out of these loans. I came across one such lender last week who charged over $60,000 in 3 months. This figure was all hidden costs and did not include the interest component. The broker was in dire straits. Within three days we got the client into a Prime Finance loan at a rate of 12% per year saving the client a further $30,000.00 which was to be due within 7 days to the dodgy lender. 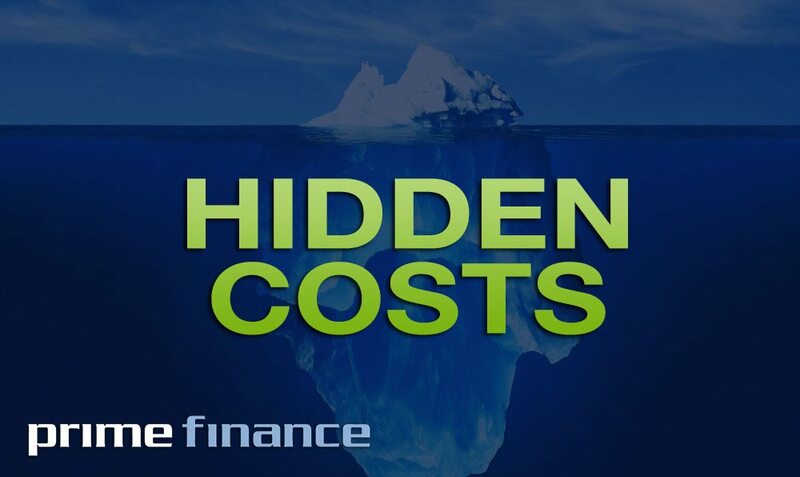 Prime Finance has no hidden costs. All costs are stated in the letter of approval which are then reflected in the mortgage documents. Prime Finance applies responsible lending criteria and common sense when assessing your client’s application to ensure their repayments are affordable and to determine the right loan product for them. At Prime Finance we’re all about making a big difference to the 2nd mortgage and caveat market. We have been doing this for almost 12 years. Our loan products are designed with service and convenience in mind. We understand the urgency of your clients’ needs. Prime Finance prides itself on being the short term lender of choice for brokers Australia wide.